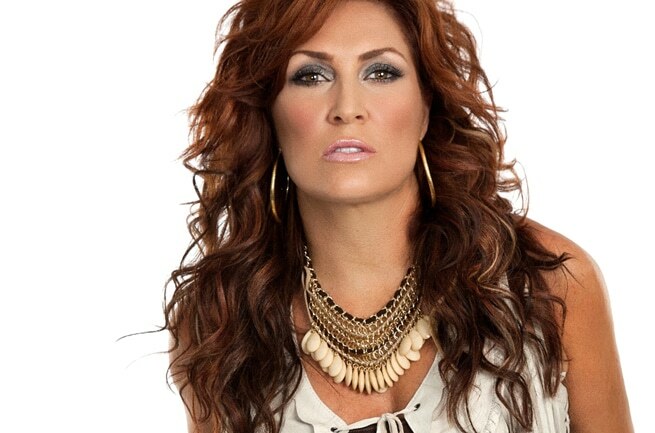 If you ask Jo Dee Messina where she’s from, she’ll often quip that she hails from “the country music capital of the world,” Boston, Massachusetts. This weekend, Messina will tuck her coin away in her pocket, save flipping for Carolina or California for another day, and head to her home state to play Cowboy Up Fest (along with Big & Rich, Frankie Ballard, Trent Harmon, and more). In advance of her hometown visit, Messina chatted with local radio station WCTK’s (98.1 Cat Country) morning show hosts Brian and Amanda, and the New Englanders bonded over their accents, verbiage, and love for the Patriots. While hearing Messina point out that she still uses the word “wicked” and gets sideways glances when doing so in Nashville was hilarious, it was the talk of the Patriots’ Quarterbacks that could arguably be the highlight of the interview. The mind of a legendary singer is a beautifully wise thing.